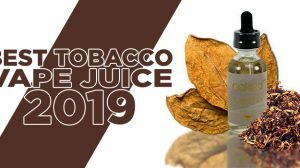 Our friends at Vaffle, a global innovative vape social platform, are celebrating their first anniversary and wanted us to share the great news with the rest of you, so we are kindly shouting on the Guide To Vaping blog and letting you all know it’s something worth checking out in your free time. If you aren’t familiar with the social site created specifically for vapers, it’s an innovative App which integrates social networking with vaping. You can join in the vaping community where people gather globally and utilize it to keep up-to-date with everything about vaping culture. 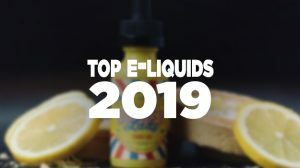 On this unique platform, you can be a vaping celebrity, share vape moments, meet vape friends, use vape tools, get popular and free vaping gears, find nearby stores, and more. In this community of vapers, you’ll notice the app transmits vaping culture from New York to Roman, from Pairs to London. If you want to join on in the fun and dig a little deeper into the culture of vaping, you can start now and build a community together as one. Meet and send a private message with new vape friends. Show unique style to be a vape star. 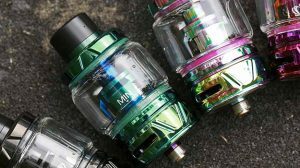 Discover all kinds of interesting vape stuff. Use vape tools to make vaping easier. Get extra benefits including free gifts. 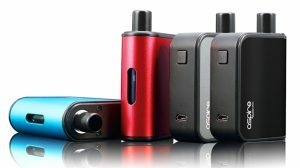 Find nearby vape stores and product information. For VAFFLE first anniversary, Vaffle team prepares lots of giveaways and surprises, like exclusive birthday benefits for global vapers, so come and join it! Just fill in GIFT CODE: 620320028 for registration! Every new user can make a lucky draw now, with a 100% winning rate including mods, t-shirts, points and so on. 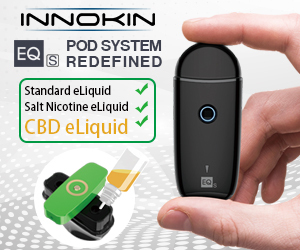 If you are a vaper, you can’t miss the great app. Yes, you can get it on the play store.